Building Houses the “EnergySmart” Way! Combining Quality and Energy Efficiency to build houses you’ll be proud to call Home! Before becoming an energy efficient home builder, Al Davis started out working in the masonry field right after high school where worked with his step-dad picking up the masonry trade. While working with him for more than 10 years, Al had the chance to work alongside many other contractors, picking up their skills along the way. Al then branched out into the carpentry field under the watchful eye of a long-time carpenter friend, Doyle McDonald. One of the most important things he taught Al is to take pride in his work. Doyle also taught Al to treat each job as if he was the customer and how he would want the work done. Take a few minutes to look through the site, especially the photos and the virtual tour of Al’s house that was featured in the 2017 Parade of Homes. There are also some helpful tips you may find valuable the “Do’s and Don’ts” page. Thanks for stopping by! 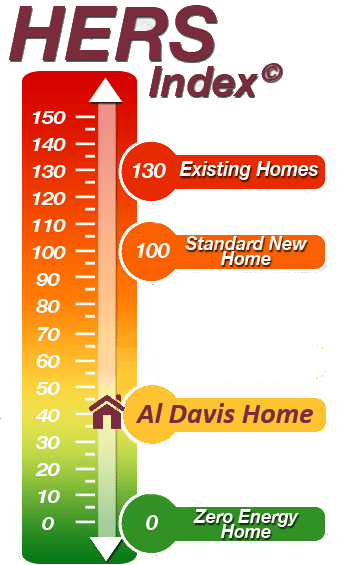 Al Davis was conscious about Energy Efficient Home Building before it ever became an environmental movement to do so. 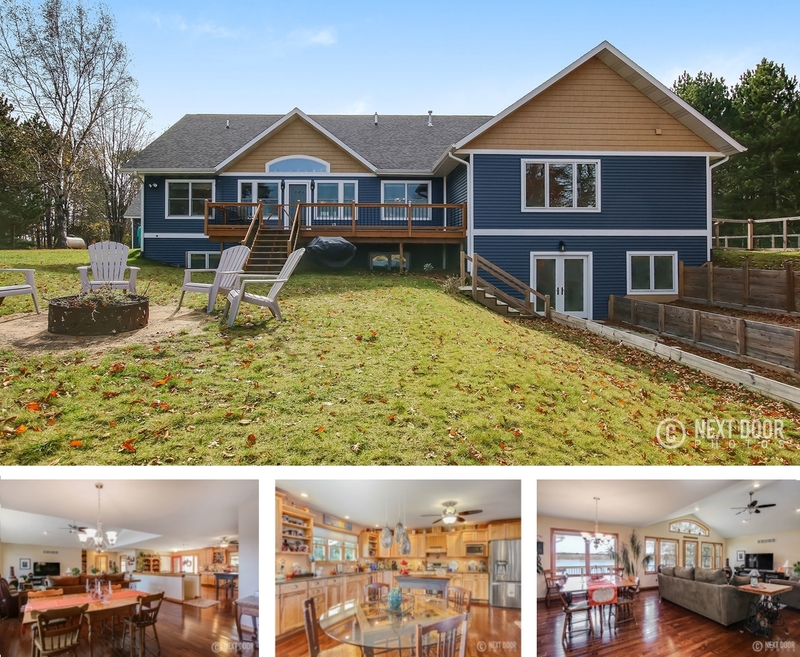 As a result, Al is ahead of the curve when it comes to the best practices that go into the materials that are used and the innovative approach that he takes when building not just a house, but a cozy home! Don’t just take his word for it though. Check out the HERS© Index website to better understand the industry standard for energy-efficient home ratings and the benefits of achieving excellent ratings. What do the rating numbers mean? How can you get more for your home when you sell? How can you improve comfort in your home while reducing energy bills? The lower the number, the more efficient the home is!